Ha I will have to show this to a few people. I have someone in my family who turns off their synced car when on the iphone and it loses the connection for a while every time before resurfacing on it’s own. That, of course, is easy. Now… how to switch it back?? 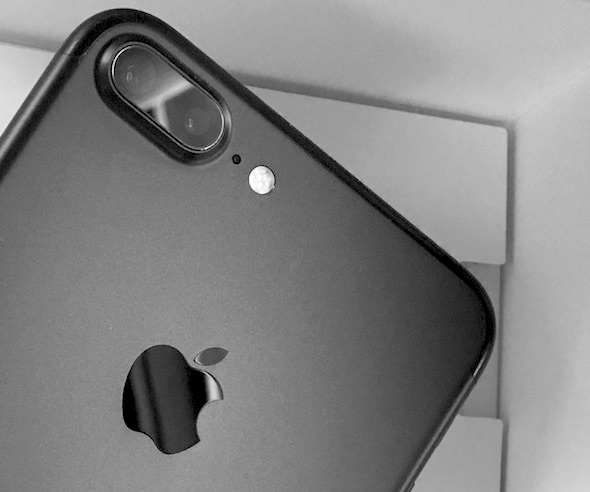 I have seen the iPhone, after the call ends, stay in the cell phone mode, but I want it to switch back to Bluetooth. 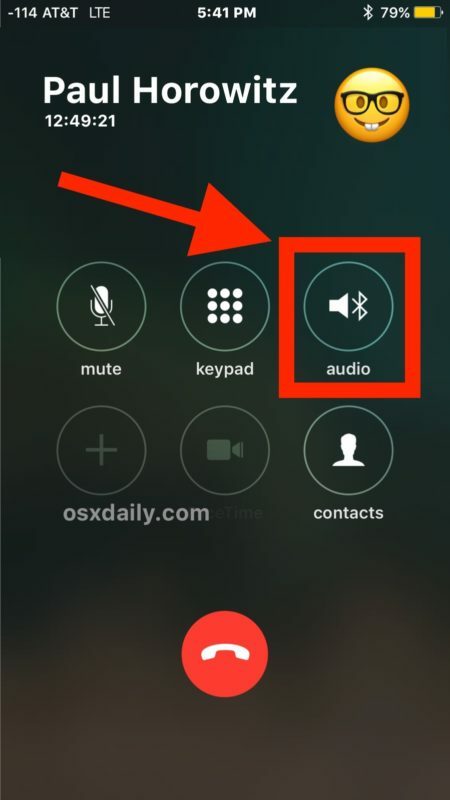 After the call has ended, that ‘audio’ button is no longer on the screen. So how can it be switched back to playing thru Bluetooth???? What happens when the “Audio” button just shows the speaker? 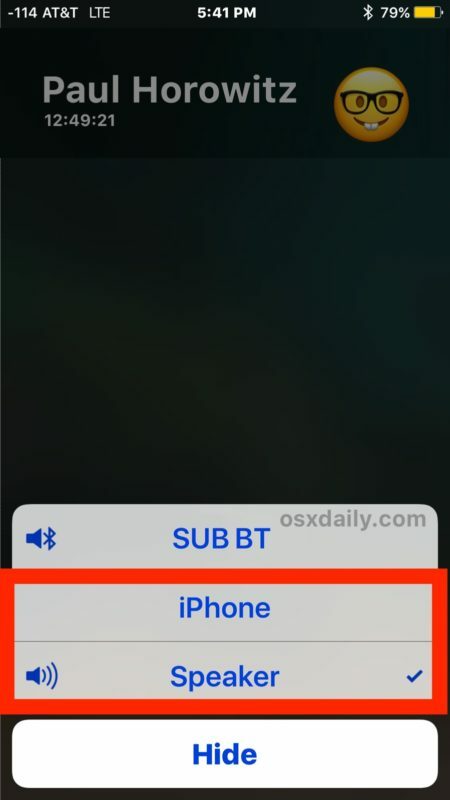 You are on an active call and your headset is paired and connected to the iphone prior to the incoming call? How can you transfer that? After it was answered I decided I wanted to go back to normal phone mode. But my phone screen was showing the keypad and I couldn’t tell how to get back to the audio source button. No matter what I tried I couldn’t leave the phone’s keypad screen!